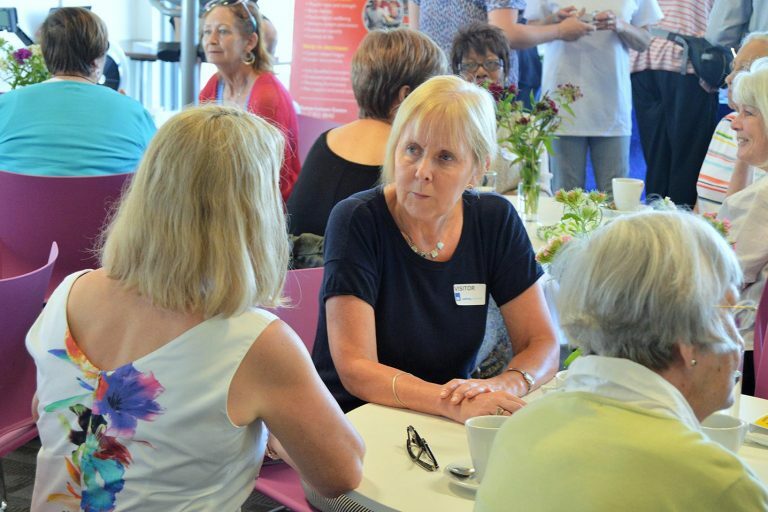 Our mission is to create lasting solutions that strengthen communities, improve health and wellbeing, and reduce social isolation among older people. 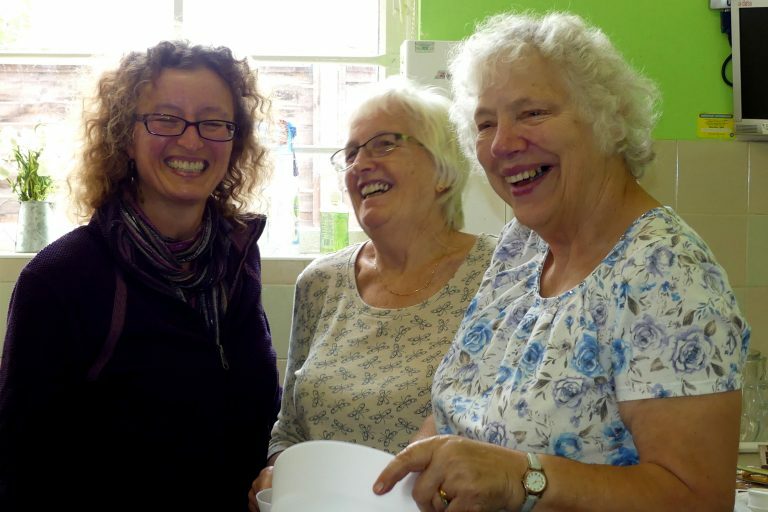 LinkAge Network is a local charity that has been active in Bristol since 2007, originating from a recommendation by the Bristol Older People’s Partnership Board. 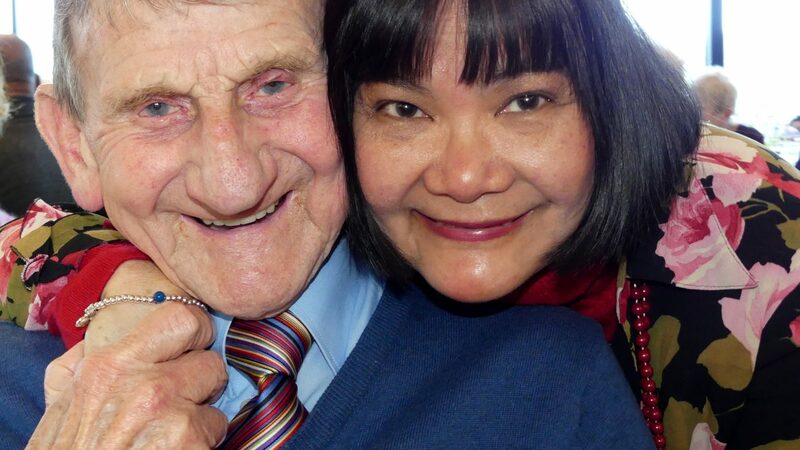 LinkAge Network fulfils its mission by keeping people aged 55+ at the heart of our work.